This festive season, you’re invited to a beautiful venue in Knutsford, where you’ll discover the glamorous world of Paris! Here, you’ll explore all the passion and unearth all the secrets of this incredible new party night, where you’ll enjoy all the fashion, ambience and romance that only this city can offer! On arrival, guests will make their way into the starlit ‘Soir de Paris’ and soak up the exhilarating atmosphere and stunning décor, whilst they’re treated to a delicious chilled glass of fizz! Look forward to the gastronomic delights of the sumptuous three-course dinner which has been freshly prepared onsite by the venue’s talented team of chefs which will be sure to wow and delight your taste buds. The dining experience will be completed with a serving of freshly brewed tea and coffee. As you dine, you’ll be entertained with a magnificent show featuring some outstanding talent along with incredible lighting and sounding, so sit back and enjoy the show! The fun doesn’t stop after dinner, because there’s so much more on offer including party games, competitions and prizes in addition to a brilliant DJ who will provide the soundtrack to your evening. 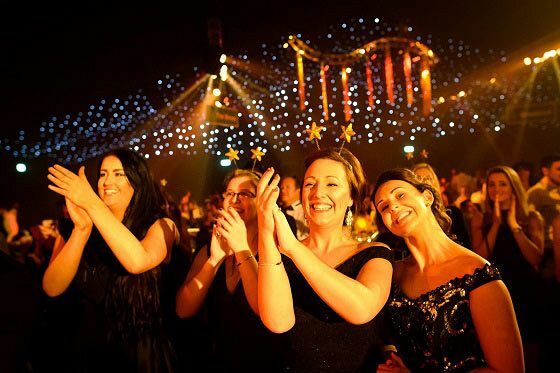 If you’d like to enjoy the dodgems, fun casino, silent auctions and a professional photographer during your evening, then this can be arranged for a small additional cost. 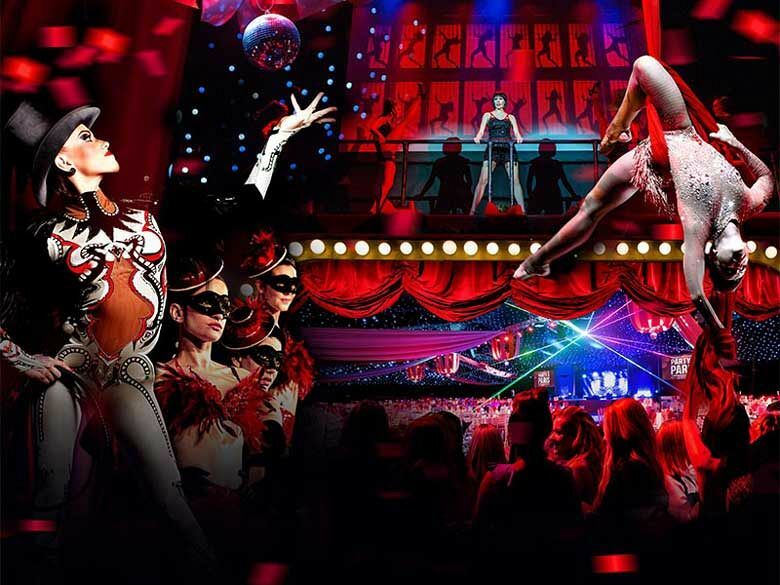 Make this dazzling Parisian themed event one to remember with spectacular lighting, sensational sounds and stunning entertainment - c’est magnifique!